WKF EUROPA continental federation president Mr. Cesar MOREIRA announce next international amateur event. 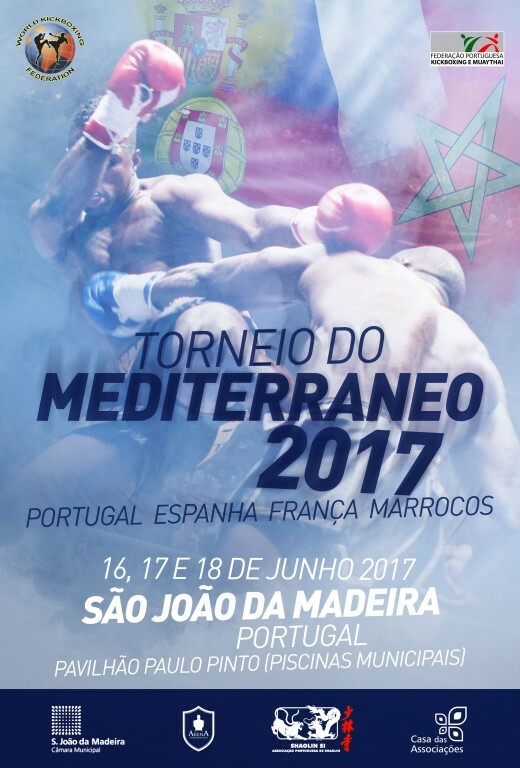 From June 16th to 18th in beautiful location of “Sao Joao da Madeira” we have international WKF tournament with 4 countries of Spain, France and of course Portugal. If Morocco team can open Visa the tournament is complete. This is a cooperation with WKF SPAIN president Juan PINILLA. 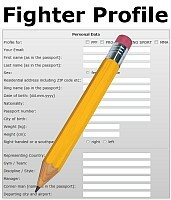 For any request contact Mr. Moreira by mail. This entry was posted on Friday, June 16th, 2017 at 7:00 am	and is filed under Uncategorized. You can follow any responses to this entry through the RSS 2.0 feed. Both comments and pings are currently closed.